OverviewCabela's North American Adventures gives players the opportunity to experience hunting in more than 20 locations across the continent. Now you can add videos, screenshots, or other images (cover scans, disc scans, etc.) for Cabela's North American Adventures (USA) to Emuparadise. Do it now! 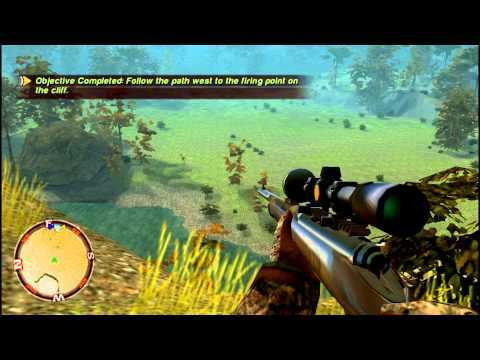 Cabelas_North_American_Adventure_USA_PSP-PSPKiNG 2010-9-21 USA/NTSC enjoy the rls!